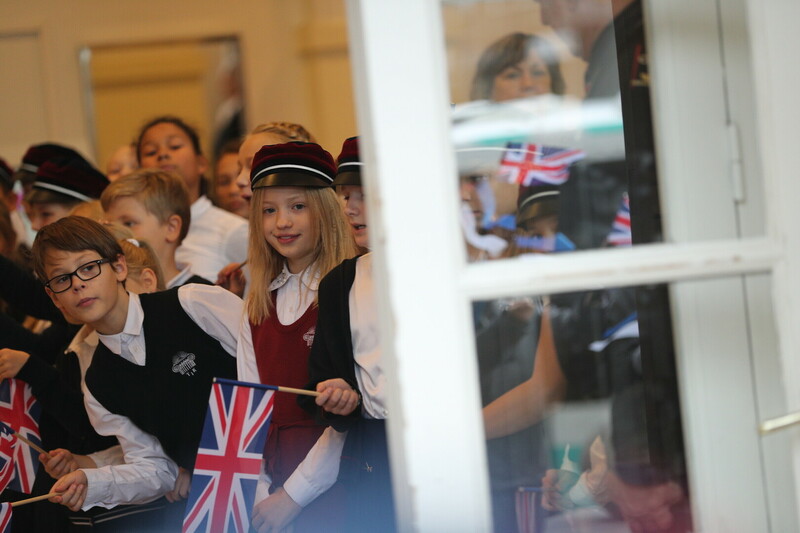 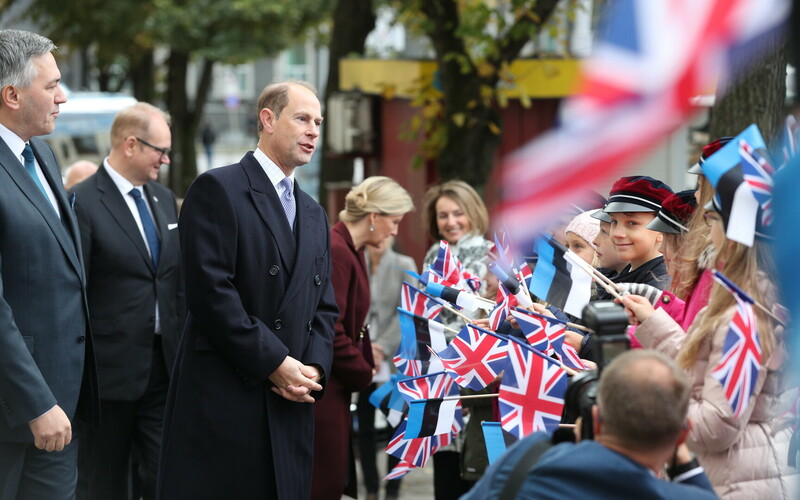 On the second day of their two-day visit to Estonia, Prince Edward, Earl of Wessex and Sophie, Countess of Wessex met with students of Tallinn English College, a general education school in Estonia's capital offering in-depth education in the English language for grades 1-12. 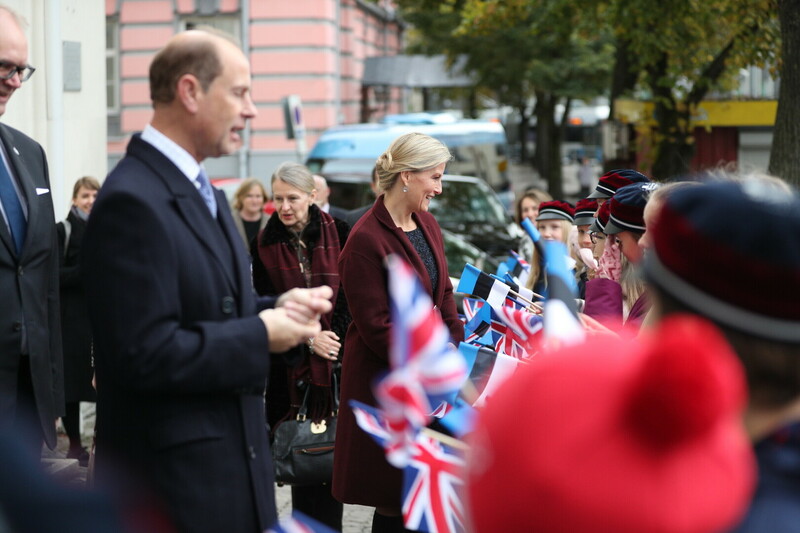 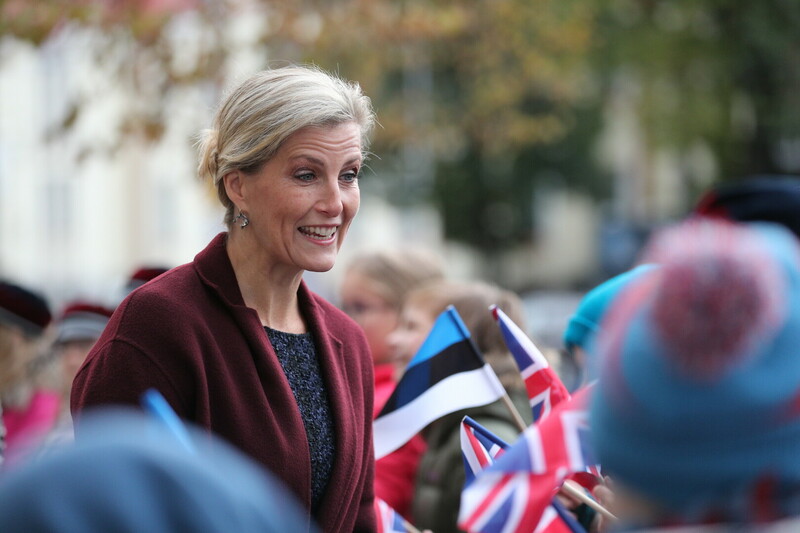 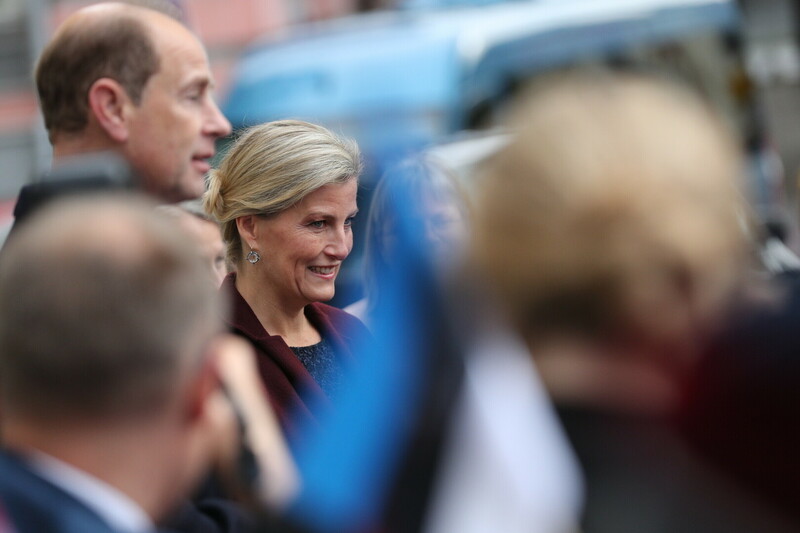 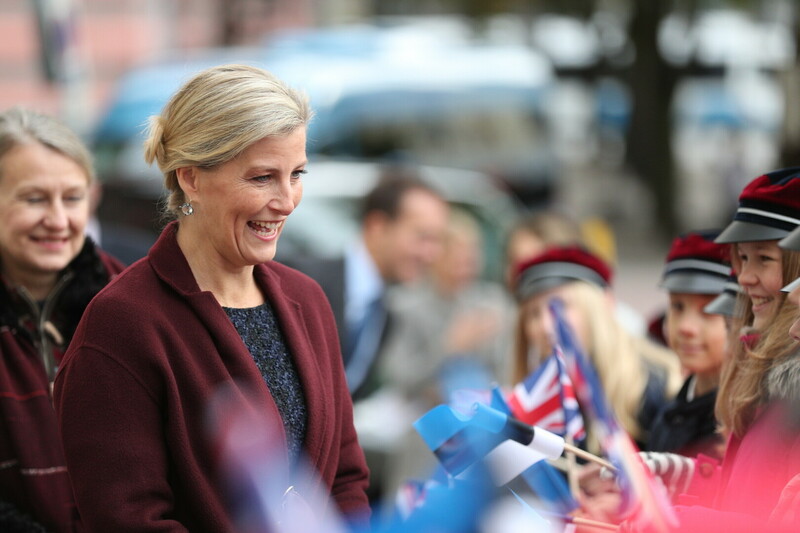 The Earl and Duchess of Wessex are currently on a formal visit to Estonia dedicated to celebrating 100 years of friendship between Estonia and the UK. 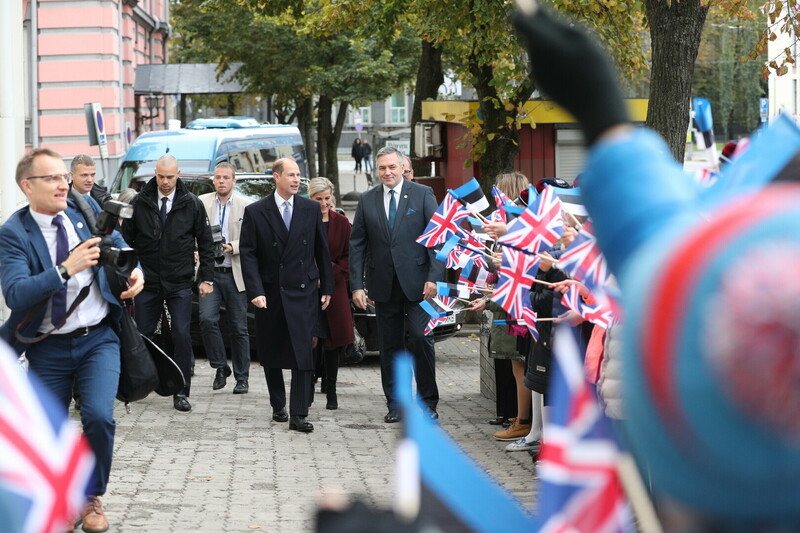 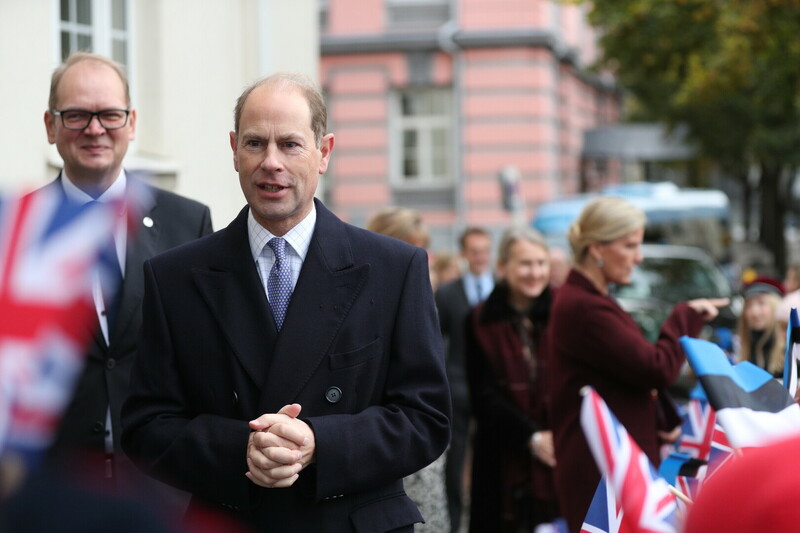 On Sunday, the royal couple met with President Kersti Kaljulaid, and on Monday morning they laid a wreath at the foot of the Memorial to the War of Independence, met with students of Tallinn English College, and opened an exhibit on the Royal Navy at the Seaplane Harbour. 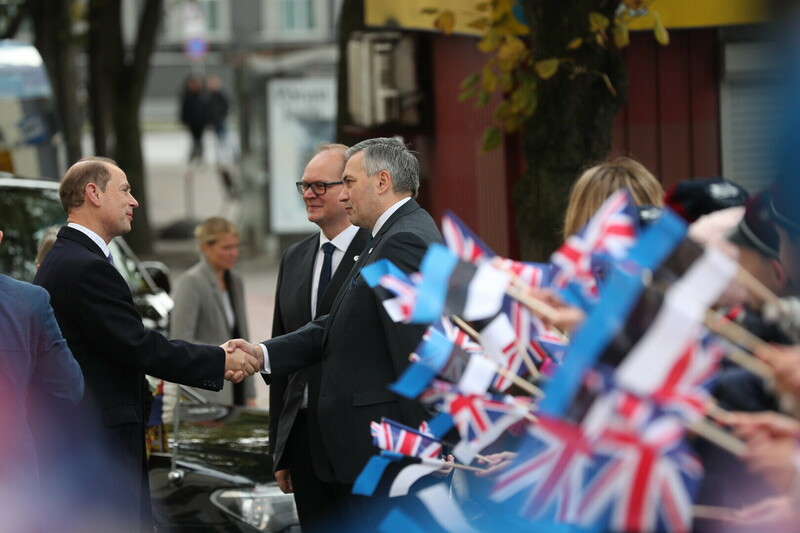 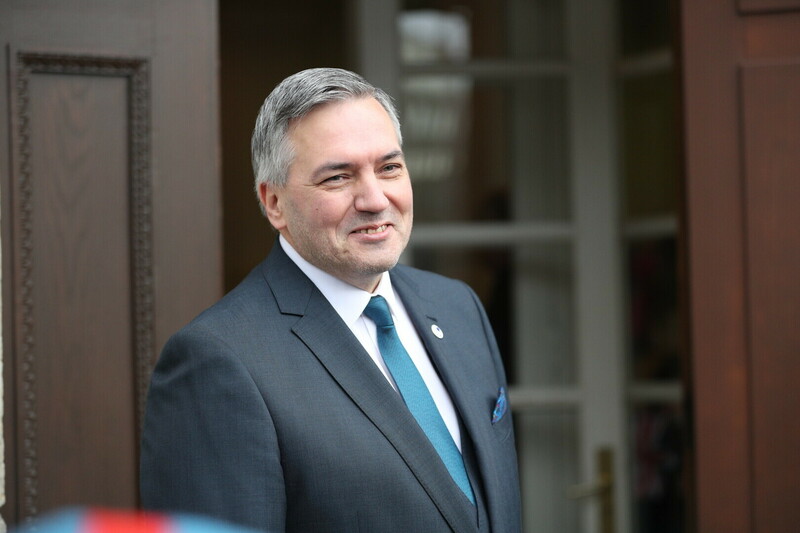 Later on Monday, they will meet with President of the Riigikogu Eiki Nestor (SDE) and Prime Minister Jüri Ratas (Centre) as well as plant a tree in Kadriorg Park in honour of the Estonian centennial. 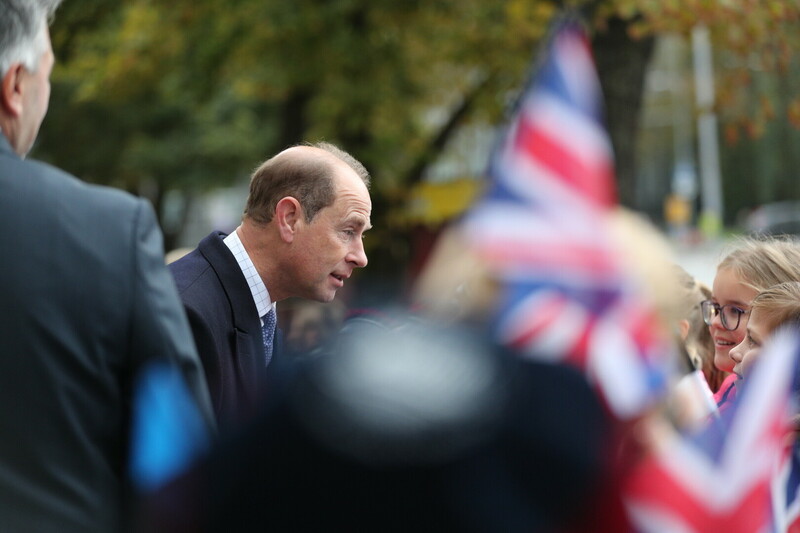 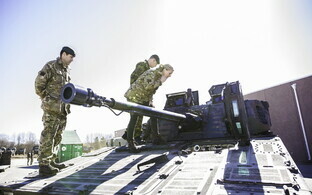 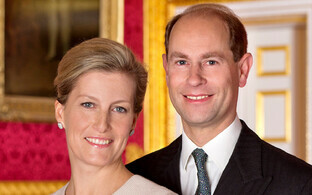 Prince Edward is the youngest son of Queen Elizabeth II; Sophie, the Duchess of Wessex, is his wife. They have one daughter and one son.